The development of new anti-infectives has increased rapidly in the past ten years. The need to support these important, life-saving products has increased as well. 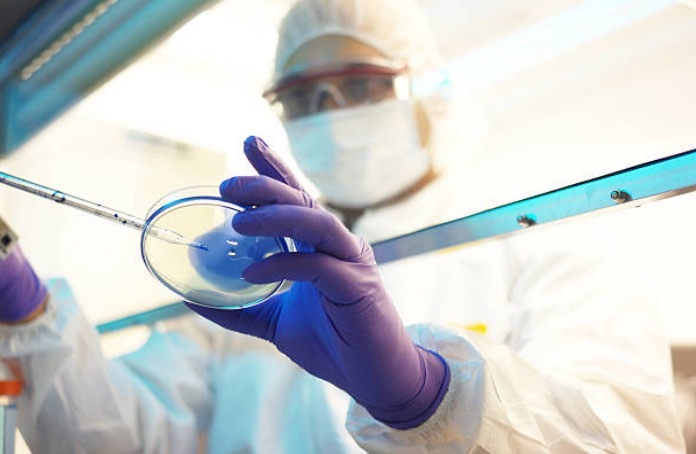 NTS Ventures (NTS), a mycology and antifungal clinical research laboratory and International Health Management Associates, (IHMA), a full-service central clinical microbiology laboratory have announced a non-exclusive collaborative agreement that will provide the pharmaceutical industry with an extensive suite of mycology, antifungal and microbiology testing services, including specialised antibacterial agents and biofilms. The suite of services will include pre-clinical in vitro and in vivo antifungal services, mechanism of action investigations, full antifungal clinical trial services and regulatory services, and microbiology support for clinical, surveillance studies and specialty testing studies. The agreement between NTS and IHMA will allow all pharmaceutical and biotech companies, access to mycological, antifungal and microbiology clinical laboratory testing that is required to develop and support antifungal and antimicrobial drugs. Both NTS and IHMA employ highly qualified and experienced clinical microbiologists and scientists with expertise in anti-infectives. “This collaborative partnership integrating the outstanding capabilities at both IHMA and NTS creates a single destination for antimicrobial drug development, creating an incredibly efficient and expedient resource for the biopharmaceutical industry,” said Dr Mahmoud Ghannoum, founder of NTS Ventures. “IHMA is very excited about this new relationship with NTS Ventures. This opportunity gives both organisations the ability to better support the biopharmaceutical industry’s goals to develop new and more potent antifungal and antibacterial agents,” said Dr Daniel Sahm, Chief Scientific Officer and VP of Global Microbiology Services at IHMA. This collaboration, will enable NTS Ventures and IHMA to offer an extensive suite of mycology and antifungal testing services in addition to its existing all-encompassing suite of antibacterial services.